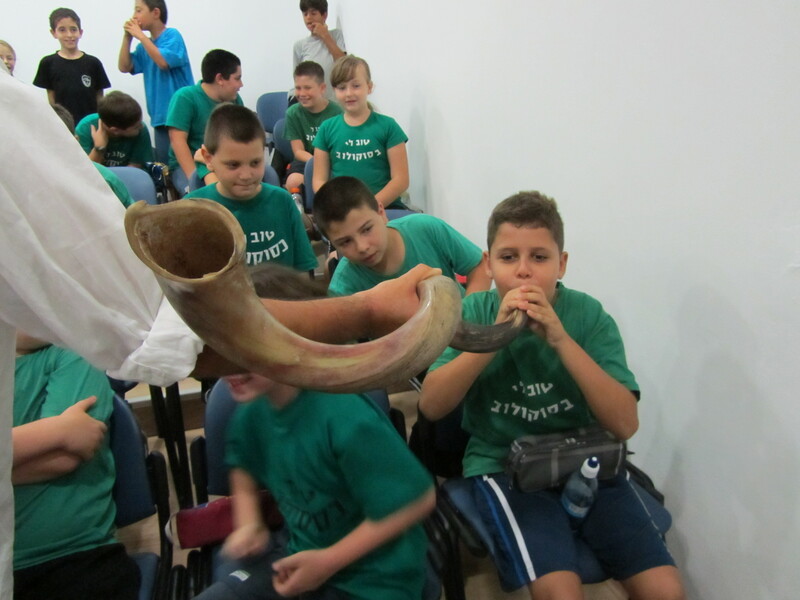 The Yachad Program is based on the premise that the average Israeli is thirsty for meaning, connection and community – but not for coercive ritual. 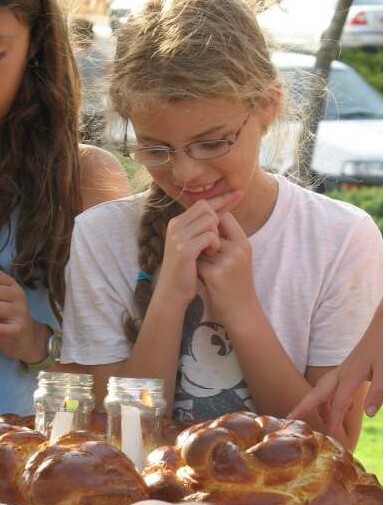 Therefore, in addressing the disturbing lack of connection between so many Israelis and their heritage, our goal is not to indoctrinate, but rather to empower the general population to engage in an active search for their roots, and to reclaim the sources and traditions of Judaism in relevant and meaningful ways. The program works toward this goal by placing Jewish cultural facilitators in community centers throughout Israel to lead fresh, non-coercive Jewish programming highlighting Jewish identity and culture, as well as by the infusion of Jewish content into ongoing activities in other community center departments (culture, sports, seniors, toddlers, music, etc.). Today there are 32 facilitators (male and female) working in 80 community centers across the country, successfully awakening people of all backgrounds and ages to the beauty and relevance of their Jewish heritage, connecting them meaningfully to Jewish values, to the community – and to one another.